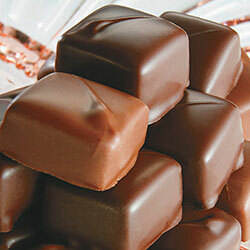 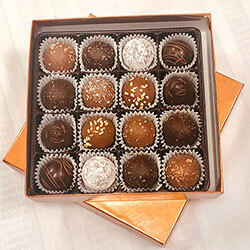 Did you know that all our chocolates are Gluten Free? 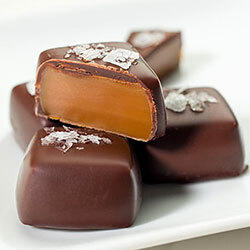 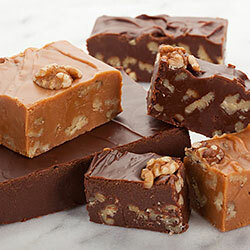 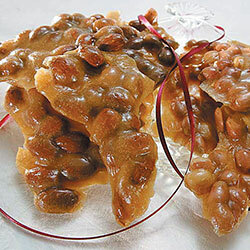 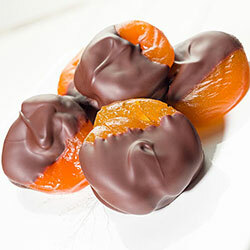 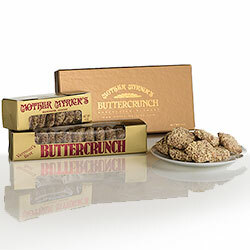 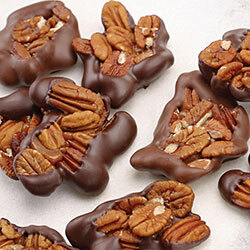 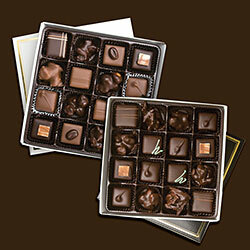 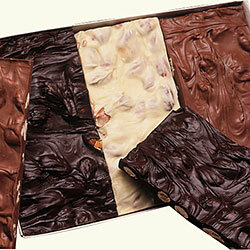 That includes our Buttercrunch toffee, peanut and nut brittles, caramels and truffles too. 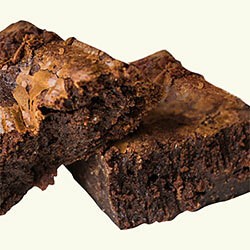 And we are excited to announce that our gluten free brownies are available too. 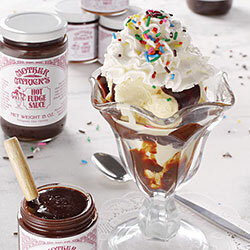 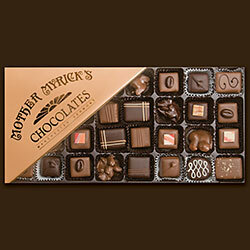 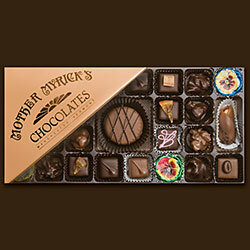 Now you can send a variety of Mother Myrick's goodies to gluten intolerant family and friends. 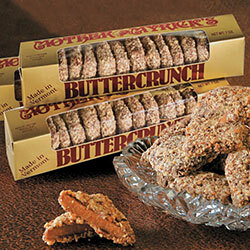 Just look for the gluten free symbol throughout the catalog and website.